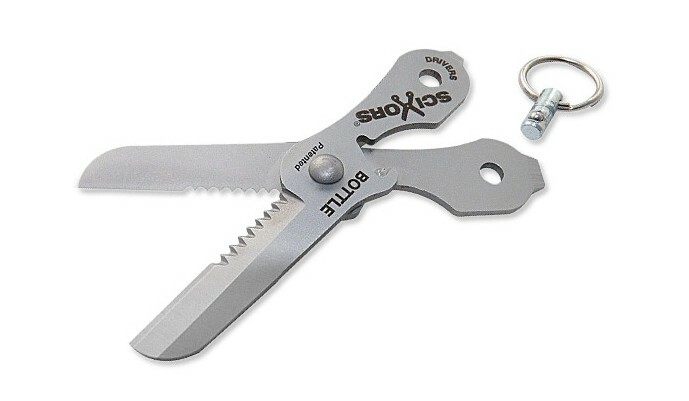 True Utility SciXors KeyRing Accessory. 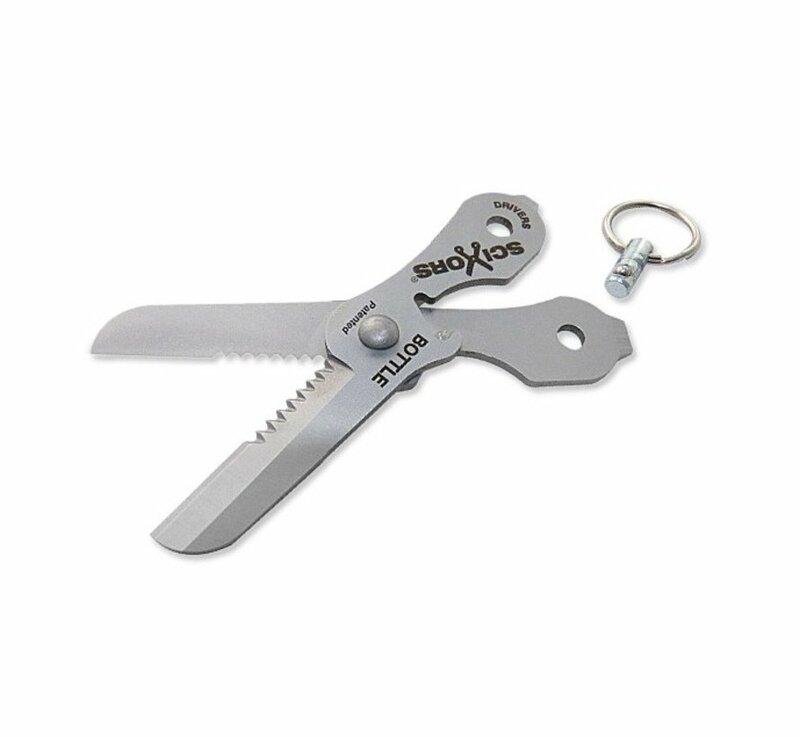 A completely new kind of fully functional scissor based multi-tool, with all the essentials including bottle opener, large and medium screwdrivers, straight and serrated cutting edges. 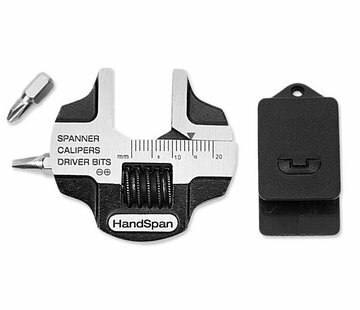 Stylishly sits alongside your keys. Simply pull the quick release pin and the scissor tool is ready for use.